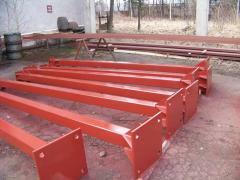 Design and production of easy metalworks for construction of the fast-mounted buildings (BMZ). 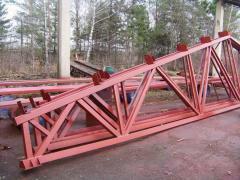 Unbelievable price on Designs welded in Kalush (Ukraine) company StalBudMontazh, OOO. Wide choice of quality products at affordable prices.